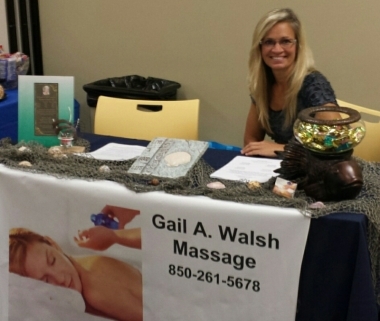 Gail Walsh Massage & Skincare Co, GULF BREEZE, FL. Information, Photos and Reviews. 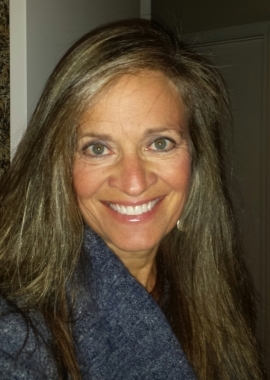 We offer custom massage based on clients needs and preferences. Currently, there are three female therapists and one male. Our office is clean, relaxing and located conveniently at the base of the Pensacola Beach bridge. 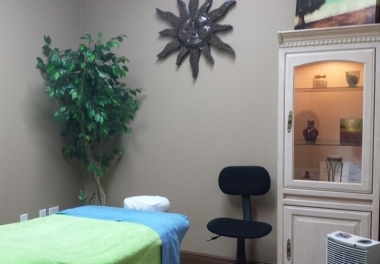 We offer Swedish, deep tissue, hot stone, prenatal, sports and couples massage. We book by appointment and 24 hour notice is greatly appreciated, especially for couples massage, as we need two therapists to have the same time frame available and extra time to prepare the room. Same day accommodations are occasionally possible and will be offered, if available. 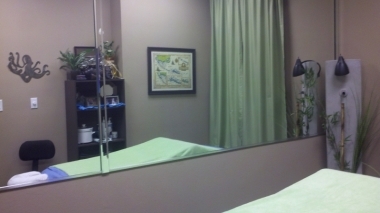 Our sessions run true to time offered; we do not offer our services based on the typical "spa hour" of 45-50 minutes. Please see the reviews on Yelp, Trip Advisor and Google. 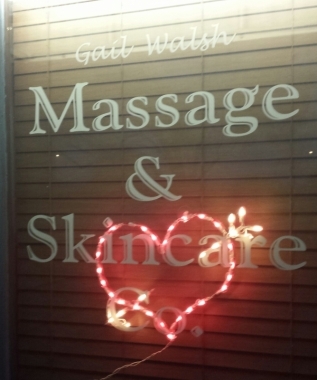 Nobody has reviewed Gail Walsh Massage & Skincare Co yet, Be the first. You are submitting a booking enquiry. Gail Walsh Massage & Skincare Co will then contact you by email with details of availability and prices.